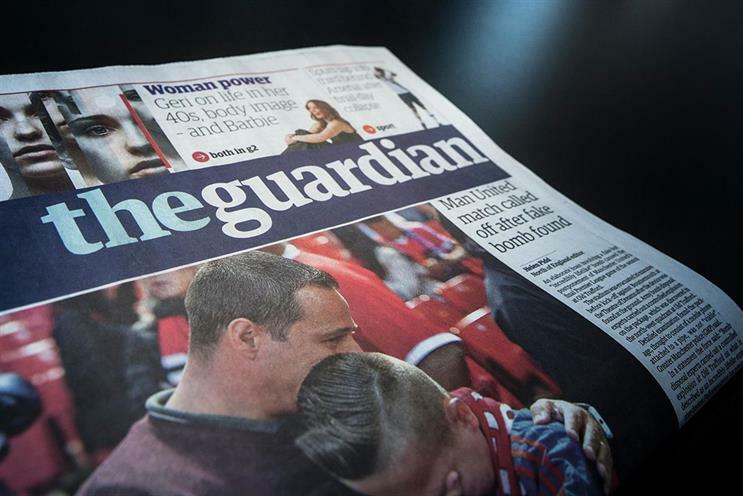 Guardian News & Media has appointed in-house agency specialist Oliver to act as an in-house studio for the membership, marketing and consumer revenue department. A dedicated Oliver team of 12 will work from the publisher of The Guardian’s office in King’s Cross. The account moves from MRM Meteorite, which had handled GNM’s direct and digital business. Coty has awarded its expanded global media business to incumbent Publicis Media, which will now have responsibility for specialist beauty brands bought from P&G. Honda Motor Europe has appointed DigitasLBi as its pan-European content agency of record for all its car models. Carat will work on the Premier Foods media account for another three years after the contract was extended to December 2019. The Dentsu Aegis Network shop will continue to manage media planning and buying for the grocery and sweet treats portfolio, which includes Ambroisia, Bisto, Homepride and Mr Kipling. Carat won the account, previously handled by Starcom, in 2013. Fidelity International, the investment fund, has appointed MEC to handle its £6.5m media planning and buying business in the UK ahead of a growth push. B-Reel has won The Glenlivet’s UK digital brief after a competitive pitch handled by Creativebrief. There is no incumbent. Popchips, the snack billed as an alternative to crisps, has taken on Goodstuff Communications to handle its £2m media business after a competitive pitch process. Mindshare previously worked on the account. Cheapflights, the global flight search and travel deals website, has appointed McCann London as lead content agency to support its drive to accelerate its international brand profile. McCann did not competitively pitch for the business and had already worked with Momondo, the Copenhagen-based sister brand within Momondo Group. Money.co.uk, a start-up price comparison site, has appointed Fold7 to work on its brand, creative and content strategy after a competitive pitch process. Toyota has hired Jellyfish as the creative agency for its after sales business in the UK. There is no incumbent. 101 has been appointed as new creative agency partner by Radley following a competitive pitch. The leather bags brand is about to embark on a period of international expansion following its sale to private equity firm Bregal Freshstream. There is no incumbent. Start-up agency Duke has secured the diamond retailer Vashi Diamonds' first ad account after a new round of funding sees the brand prepare to open its first store in London's Piccadilly with a £1m re-fit. The agency’s remit includes television, press, posters, on line and mobile communications. Duke will also act as brand guardians, charged with creating brand synergy across all touch points.